Since the UK voted to leave, Brexit has been an inevitable topic of conversation across numerous industries. With a disconcerting degree of uncertainty in what the future holds for various business sectors, many within the manufacturing industry are wondering how it will affect daily operations. Manufacturing contributes greatly to the UK’s gross domestic product, accounting for 5% of businesses and contributing £169 billion – that’s almost 10% of the UK economy! Although Brexit will undoubtedly impact manufacturing, is it possible to predict exactly how much? Here are some of the predicted changes, as well as a look at how the manufacturing industry is already being impacted. 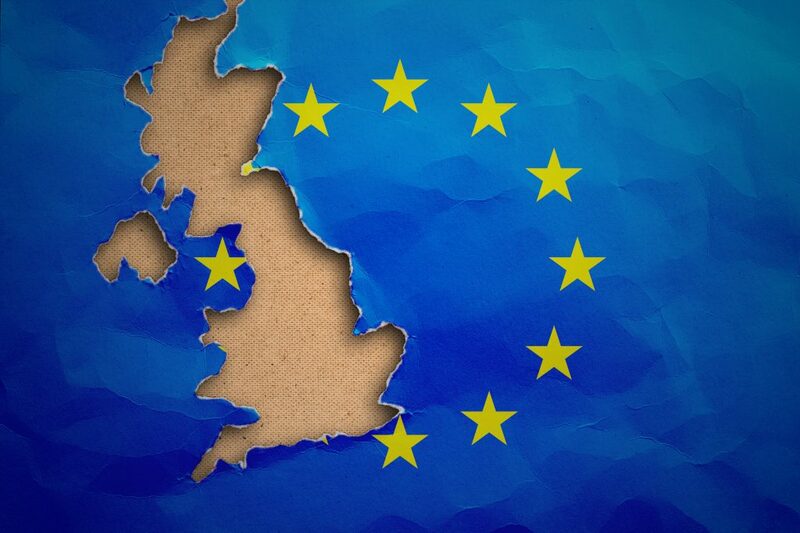 Simply put, Brexit is the departure of the United Kingdom from the European Union. 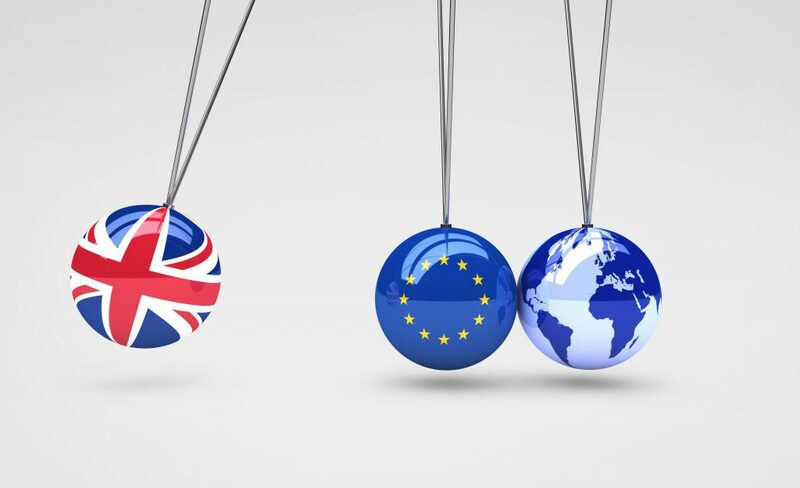 It has been two years since the UK voted to leave the EU, with the official date of commencement proceedings scheduled for 29th March 2019. As 55% of our imported goods are traded with the EU, the move will have a considerable impact on the UK economy. Over the last several months, terms such as a ‘hard’ and ‘soft’ Brexit have been bandied about in the media. In its simplest form, a soft Brexit means that the UK will continue to have close ties with the EU. Even after leaving the customs union, we would still remain in the single market, retaining the free trade agreement (FTA), similar to what Norway has. Hard Brexit, on the other hand, means that the UK will move further away from the EU, and will cut all main ties with the European Union, making any trade deals much more unlikely, if available at all. Changes are to be expected across all industries. In May 2017, the UK became bottom of the G7 Growth League, where we registered a growth of just 0.2%. On the other hand, there have also been positive changes since the landmark vote happened. Whereas many assumed that the worst scenarios would hit the UK immediately, in actual fact the opposite happened, with the UK economy estimated to have grown 1.8% in 2016. This, unfortunately, does not appear to be the case in the automotive industry, where uncertainty about Brexit has already put thousands of jobs at risk, making them one of the most vulnerable industrial sectors. One of the main reasons behind this is that investors are now choosing to go elsewhere in Europe due to increased costs. How Will this Affect the Manufacturing Industry? Research suggests that the impact of Brexit within the UK could trigger a downward spiral in UK GDP growth. On the other hand, many believe Brexit will make UK manufacturing more profitable. EU membership is a beneficial factor, with prices of manufacturers in the UK domestic market falling by 20%. This would increase competition which in turn would push productivity higher across the economy. There are further positive factors to consider once Brexit takes effect. The UK will no longer be constrained by existing regulations, after leaving the EU. This means the UK may have more freedom in the market, gaining potentially better tariffs for trade, which could ultimately help boost manufacturing. Although this is a tough time for the UK manufacturing industry as it prepares for change, it’s important to remember that we have already seen some of the positive benefits of Brexit. As spring manufacturers, we at European Springs Ireland believe that we can continue to be one of the leading figures in the field of springs and high-speed press technology. Although it is uncertain what the future holds for the UK manufacturing industry, there are still numerous opportunities for the UK to move forward. If you would like to find out more about our products and services, don’t hesitate to get in touch with us today, and we will be happy to help.